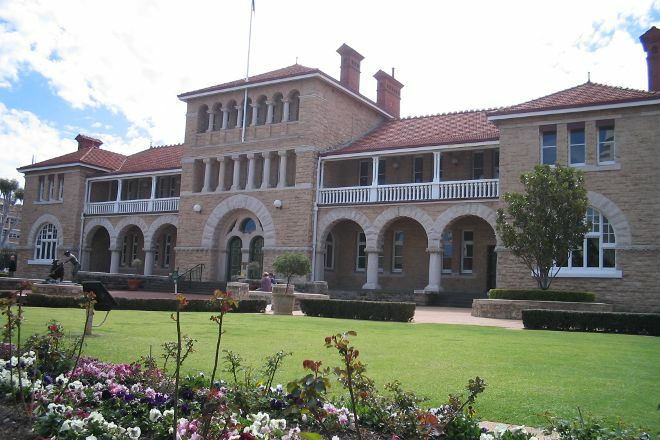 At the The Perth Mint, learn about Perth's historical importance to Australian gold mining. During a guided talk, hear stories about the 19th-century gold rush in Western Australia. Watch the heating of pure gold into liquid and then its transformation into a gold bar. See the most valuable gold coin in the world, the world's large collection of gold bars, and Australia's largest collection of gold nuggets. 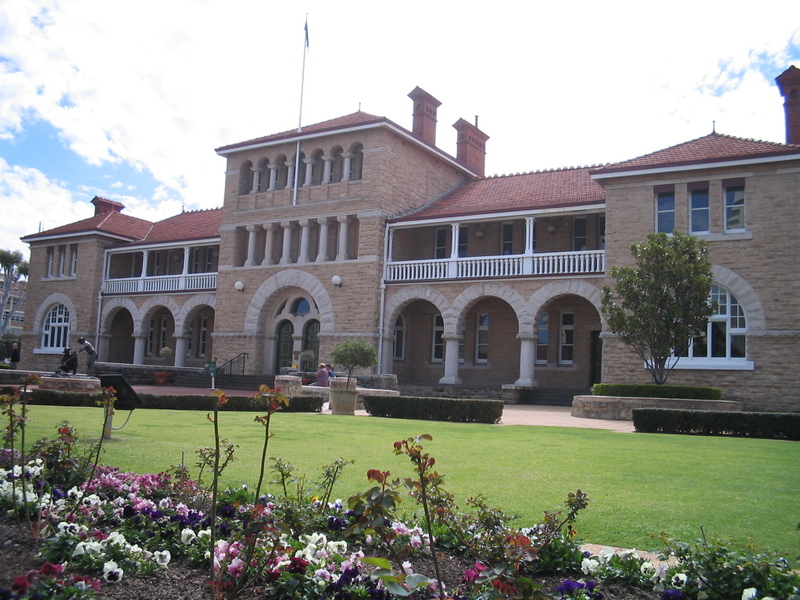 Plan to visit The Perth Mint during your Perth vacation using our convenient Perth trip itinerary maker website . If you're going to go definitely book the tour! It was great to learn about the history of gold in WA. They have a live demonstration of a gold bar being made. Also you'll see the biggest coin in the world! A recent visit to the Mint finally ticked off something that has been on my ‘bucket list’ for decades. Well worth the price of the tour, we were guided around by Nathan, who really is one of the nicest assets to be found there and definitely worth his weight in gold! (You can actually find out your own worth in gold... and I’m not sharing mine with anyone!) Highly recommended for curious people from ‘school age’ to ‘old age’, with ramps to cater for wheelchairs, pushchairs and arthritic knees! There is a delightful café and a shop with jewellery to drool over and you can take as many photos as you like!